Spaniard Fernando Alonso has disappointed the Tifosi approaching the Malaysian Grand Prix weekend by saying he and team mate Felipe Massa will be forced to drive defensively during the weekend. 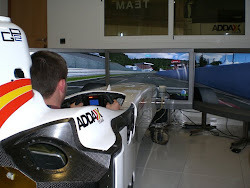 This is after the F2012 demonstrated its pure lack of rear downforce and grip throwing both Alonso & Massa into gravel traps during the opening weekend of the season. "In Malaysia, we will once again be racing on the defensive,"
Alonso added he feels even if the unpredictable F2012 reacts exactly like it did in Melbourne that the team will find it hard to adapt. "There's no other way we can go about it, given that the F2012 is practically identical to what we ran in Australia. We will have to try and adapt it as well as possible, knowing it won't be easy." Stefano Domenicali, Pat Fry and other highly placed Ferrari technical employees have flown back to Maranello in between Melbourne & Kuala Lumpur to help try & push development on the F2012. Little can be done in this small time period but it shows Ferrari are not excepting the poor start and are pushing to improve there car. 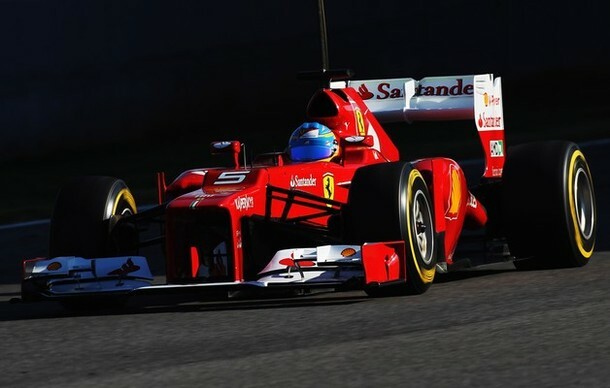 Alonso believes on the F2012 there are two fundamental areas which needed attention. 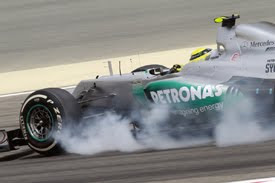 One being the compromise on aerodynamic balance, and the second being the degradation control of the Pirelli tyres. Both of these are basically how a car works, so its pretty shocking that Alonso is already wishing for special attention on these two point. "There are two points we will have to work on with great attention: finding the right compromise in terms of the aerodynamic balance and the tyre degradation." 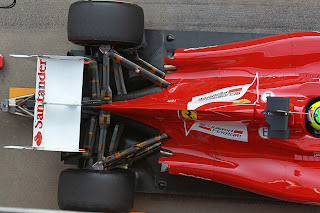 Team Principle Stefano Domenicali has also since the Australian Grand Prix revealed Ferrari have struggled with there exhausts in which they started with a radical design. They were unable to get the performance desired from this so reverted to a standard, simpler design. The team are wishing to bring an upgraded design of the original exhaust in the near future, but if it works is another matter. 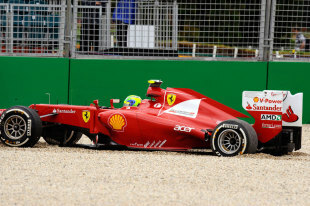 Ferrari & Alonso performed well in Melbourne picking up a 5th posistion helping minimize the points loss to McLaren, Red Bull, Mercedes & Lotus Renault. 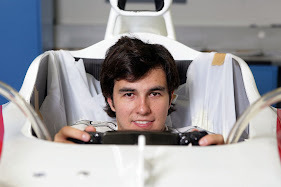 The Spaniard spoke that he is not interested about the predicted forecast of rain in Malaysia this Saturday & Sunday. This is because as seen in previous years, the weather in Kuala Lumpur has the characteristics to change in a blink of an eye. 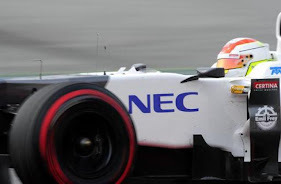 "There is no other place in the world, the Formula 1 world that is, where it can go from sunshine to torrential rain in the space of a few minutes, not even at Spa is the variability so acute. Those on the pitwall will have to keep their eyes peeled and look at the radar carefully to be ready for any possible change in the weather." What are your thoughts about Ferrari's poor start? Let me know with a comment or Tweet me via the link below.